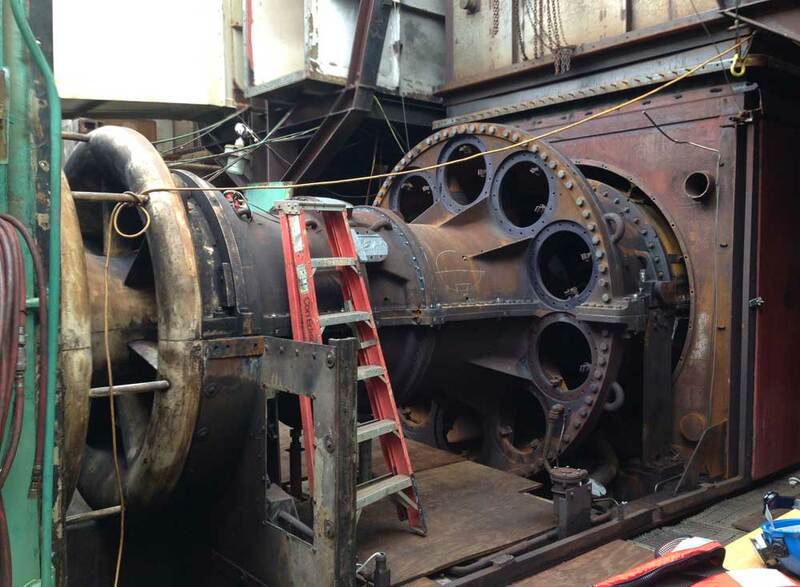 The General Electric Frame 5 gas turbine was brought down by an unscheduled outage. 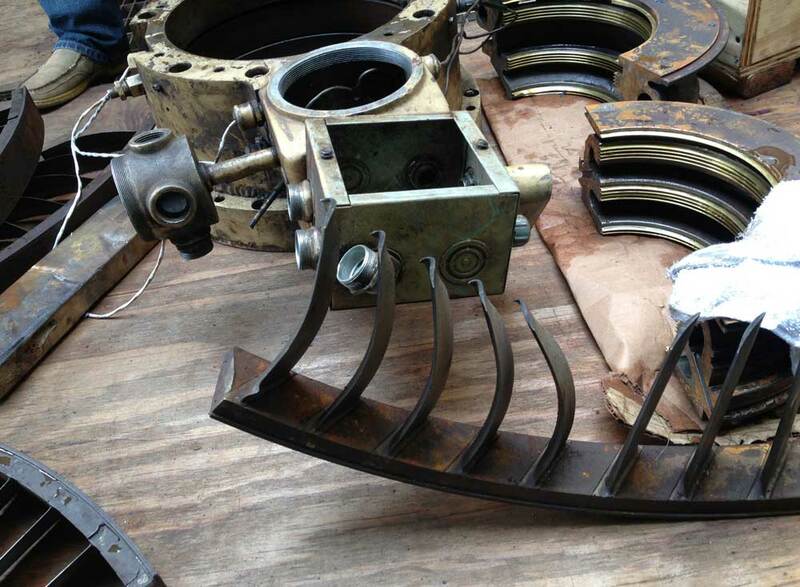 The turbine was experiencing a rub on the rotor and buckets along the compressor casings. 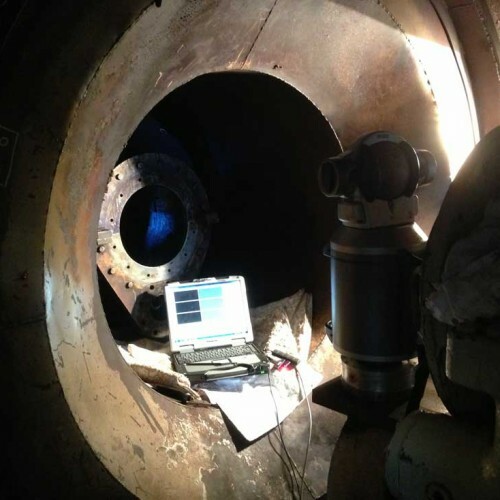 From these issues, it was determined that a gas turbine internal alignment was needed to return the unit to its optimal operating conditions. 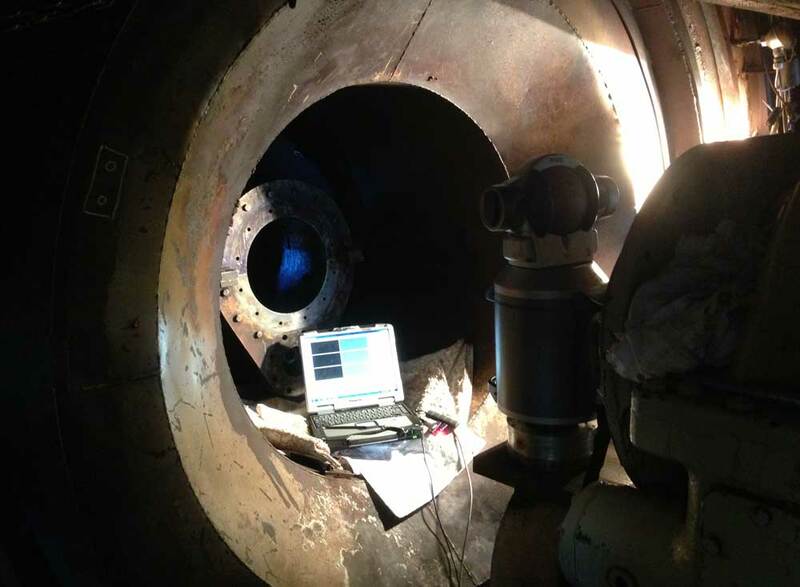 The turbine was an outside unit, which required the work to be done on a small time window in the early hours of the morning in order to avoid any thermal expansion caused by the sun. 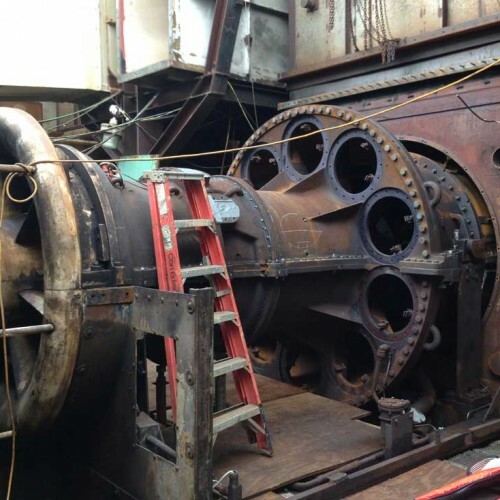 The unit was located on a large power barge off the coast of Brooklyn NY. This required the implementation of a measurement system that was able to account for the vibrations created by the wake of passing boats. 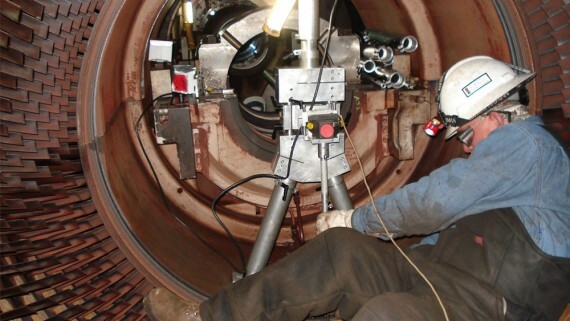 The underlying factors required the work to be done using a laser alignment system. 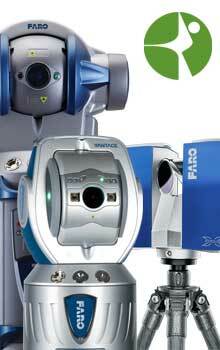 ACQUIP was at the job site within 24 hours equipped with a FARO laser tracker system. 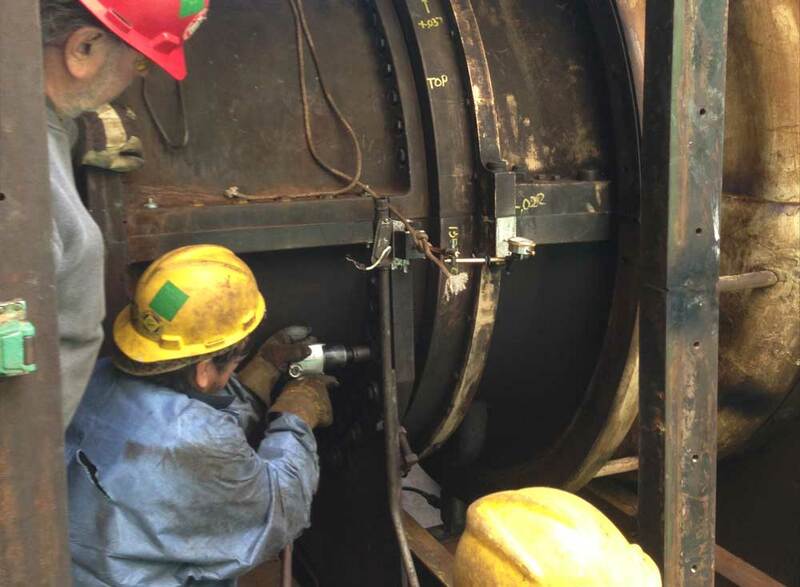 The turbine was checked for its pre-alignment condition, and initial sets of measurement were quickly and effectively performed. 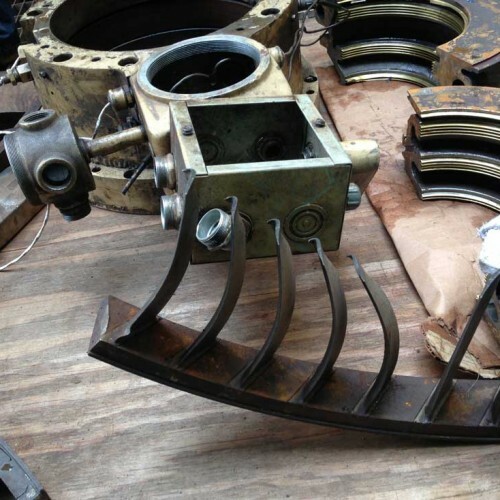 The initial set of data was recorded at the bearings, compressor casings, and turbine section, which allowed for the problem to quickly be identified. 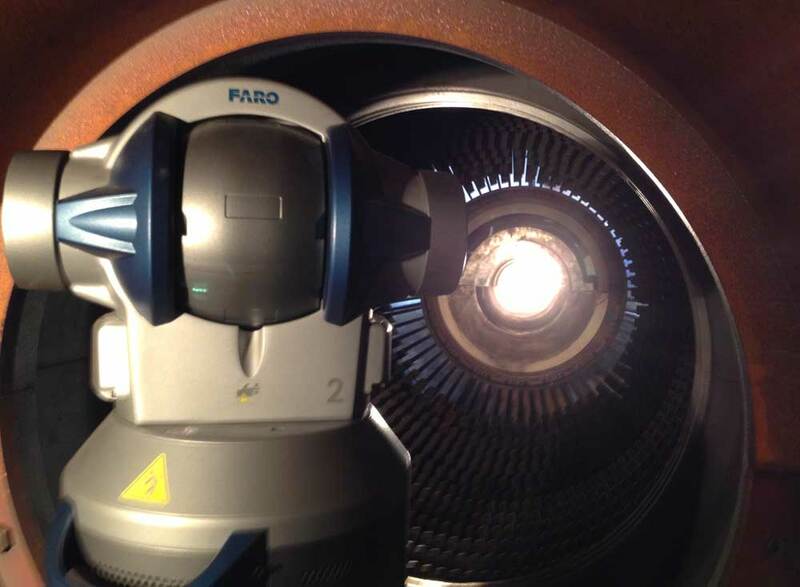 ACQUIP was able to calculate the required adjustments in order to correct the clearance issues that the turbine was experiencing. 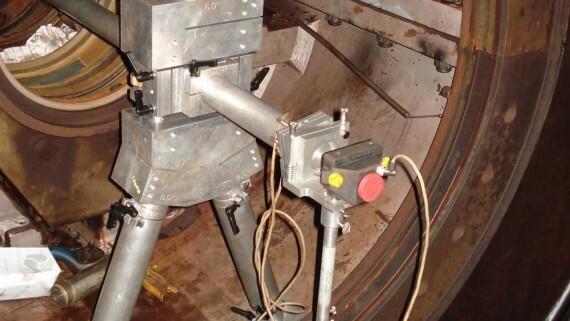 ACQUIP’s experience and versatile laser tracking system shortened the outage downtime by quickly getting all the alignment readings. 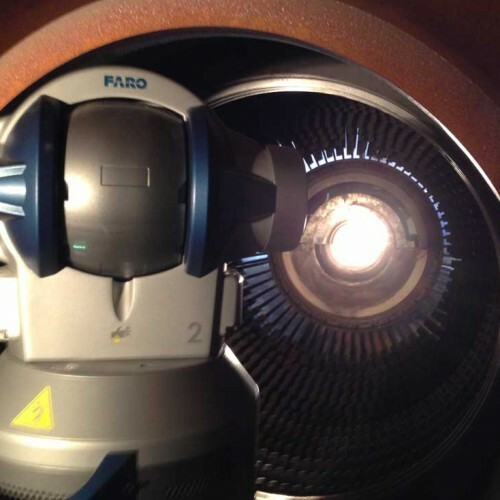 The gas turbine efficiency was improved and the unit was up and running without issues. 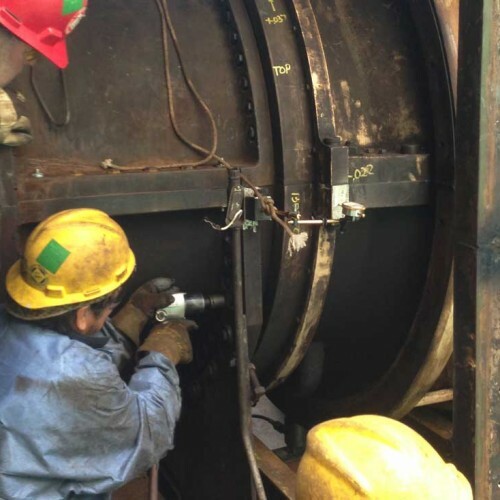 ACQUIP was able to quickly acess and solve the problem, consequently saving time and resources during the outage process. 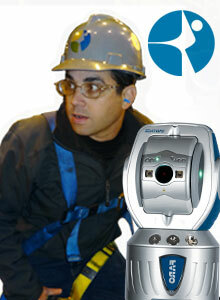 For more info about our laser alignment services call us at +1 855 ACQUIP1 or email us at info@acquip.com. U.S Power Gen services and company names are trademarks™ or registered® trademarks of their respective holders. Use of them does not imply any affiliation with or endorsement by them. 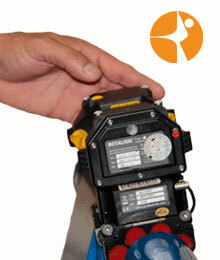 U.S Power Gen is a trademark of U.S Power Generating Company.